Gwen Dillon is an attractive experienced vocalist with an infectious personality. She has an extensive repertoire and varied genres of music from the 50's to the present day. Her amazing vocal range and tongue in cheek stories make Gwen an act that is in demand. A full time professional, Gwen is a managed act and Equity member with a flawless reputation; you will not be disappointed, but usually has to be booked well in advance. Gwen is one of the few acts that is genuinely fully self-contained, has the best of equipment; incredible backing tracks and has her own sound engineer. 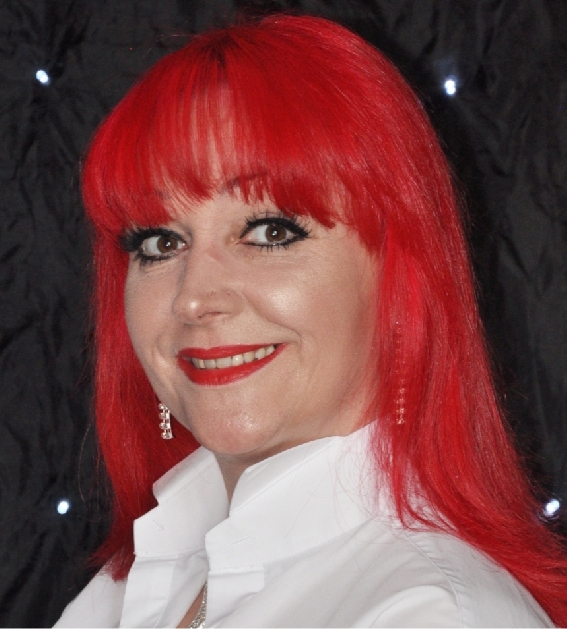 Katy has over 20 years experience in show business which includes working on cruise ships, summer seasons in Blackpool, with many commissions abroad as well as building up a excellent reputation on the cabaret scene in Scotland. Katy is a very strong, well presented professional act and has an extensive repertoire of songs that ranges from the 50s to the present day. Katy prides herself in providing a first class service to whatever client or venue she is booked for, however large or small. Corrine is a experienced and exceptional singer, who puts in tremendous energy and passion into each Performance her experience of performing at venues are vast and range from casinos, clubs Weddings and many corporate events, no venue is too large or small, with a repertoire of several hundred songs you can be guaranteed you shall be on that dance floor. This Artiste is self contained with her own engineer and professional lighting system. Helen is a versatile, vibrant and highly experienced professional singer who has performed extensively throughout Scotland and London. Helen has performed to audiences in many and varied venues. She brings many years of stage experience to her performance to make each event a theatrical experience. With a ready wit and truly unique voice you are guHer vocal range is outstanding and you will be enthralled, entertained and amazed with songs from all genres and era's. Helen sings tunes from cool Jazz to the right up to date chart toppers, guaranteed to be impressed. Her vocal range is outstanding and you will be enthralled, entertained and amazed with songs from all genres and era's. Helen sings tunes from cool Jazz to the right up to date chart toppers. 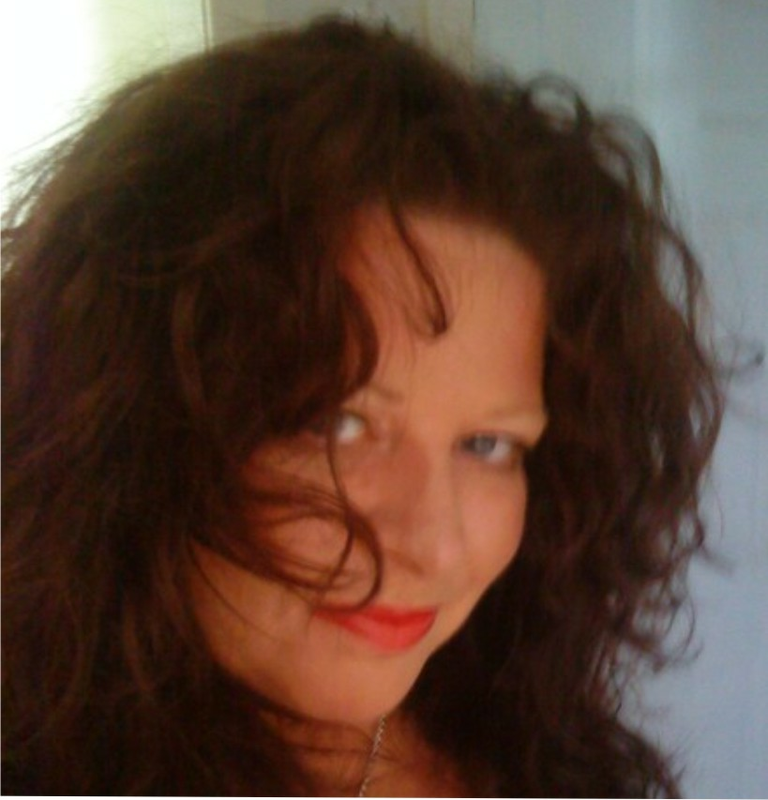 Leah is an experienced and versatile solo vocalist based in Essex. She has been entertaining audiences for over 20 years and has experience of singing at small private parties to audiences of 4000+ at large events. She works as a solo vocalist, part of a duo, and with a five piece function band (within which she plays saxophone). A lively act typically named 'the original party girl' at regular venues. She prides herself on being a suitable choice of act for any occassion and her extensive repertoire covers songs from the 70's thru to modern day. Although Leah is based down south the Artiste can travel this however would be additional to the fee. Angela Duncan is an internationally renowned singer, songwriter, and pianist. She has been singing and entertaining in theatres, cabaret, weddings, private functions and corporate events both home and abroad. Whether singing jazz, ballads, country or Scottish music, she is completely at home entertaining. She has a stage presence which only comes from experience and immediately puts her listeners at ease. Angela has worked in many of the main theatres in Scotland and England appearing in Summer shows and pantomimes. She then went abroad working for 4 years in the Bahamas and Caribbean for Costa Cruises appearing in cabaret on all of their beautiful ships. Returning then to Europe as resident singer at the Beach Plaza Hotel and Living Room, Monte Carlo, coming back again to the UK to work at The London Hilton, Gleaneagles Hotel and numerous Top restaurants and golf clubs etc. 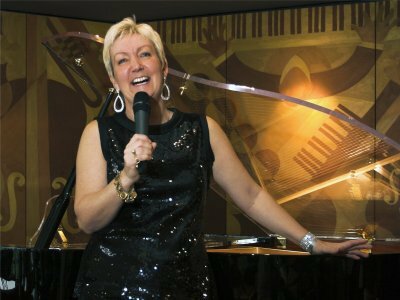 Angela's cabaret act has something for everyone, her repertoire ranges from swing/jazz, ballads, country and Scottish. She also sings in Italian with some light classical songs and is completely self-contained with her own sound system and engineer. Janey Kirk, is a well established singer who has worked her way up in the music business form clubs and pubs to now holding her very much sought after janey kirk shows, where she can specialise in her self penned country numbers and or perform the everyday standard pops from the 60's right through till now. 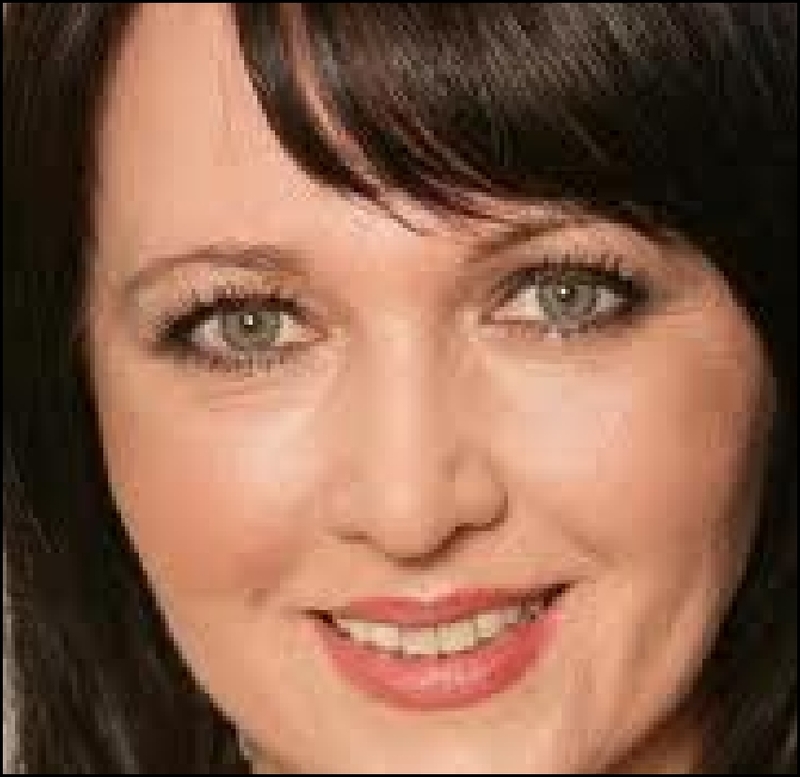 Janey has supported many famous names such as The Nolans, Vince Hill. Joe Loss and many more. Dj's from around the globe are playing janeys country songs which are also proving to be popular with i tunes customers, where her cd " sweetheart darlin of mine" is currently for sale in HMV/virgin stores...and most music outlets..
Musical Theatre trained Leona was described as 'singer to the stars' in Hello Magazine 2010. Her pop credits include 3 Top 40 Hits with pop band Lemonescent. She has mastered the character of Agnetha to perfection in Abba Mania (London's West End Theatre) Bjorn Again. As a International top vocalist she has supported Lulu, Brian May, Blue, Peter Andre and Atomic Kitten. Client List includes The Russian President, The Grosvenor Park Lane, The 7 Seas Resorts, The Make A Wish Ball ITV. This fine Artiste has huge passion and energy the moment she hits the stage, if you enjoy dancing to hits from the 60's through to some present day numbers then this is the Artiste you would want to book for your venue, private function or wedding, with many years of experience behind her you are guaranteed a fine evening of entertainment. Cathy is a top quality professional singer and entertainer with a wonderful easy going personality who interacts seamlessly with her audience. Cathy's repertoire is so vast she knows how to suit all ages, tastes and styles of music. Songs from such artistes as Ella Fitzgerald, Etta James, Dolly Parton, through to Amy Winehouse and Adele are covered effortlessly with her wonderful melodic voice. Cathy uses only the best quality backing tracks available and has two separate, top of the range PA's and lighting to cater for different sized venues. Cathy's CV includes recording session work for Academy Street Records, Cruise ship cabaret work, fronting showbands and working in holiday parks, bowling clubs, social clubs for the past 25 years. Cathy can also provide a fantastic Bond tribute night covering all the glorious John Barry tracks. Eva has been singing since the age of 6, she sang at karaoke and won a few competitions, so then decided to go on the circuit. She had two seasons in Blackpool, which she received glowing feedback, now she is back on the Scottish scene, where she is fast becoming a popular vocalist. Her range of music spans decades as does her vocal ability.